This series will focus on a safe tackle. We will strip the tackle right back to the very basic fundamentals with Brendon and Rodney and they will take you through the tackle process. If this is your first time coaching tackle, this is how we recommend you should start. 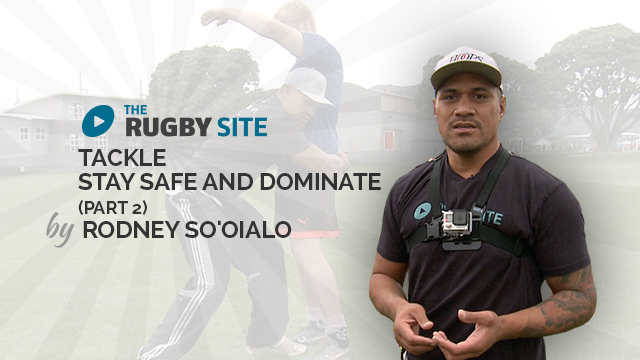 This Starter Coach session will focus on a safe tackle. 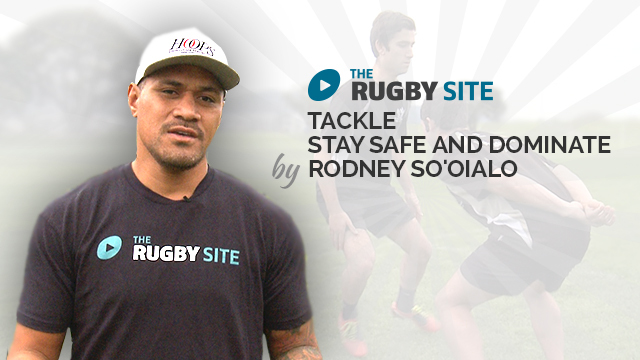 Rugby Site founder Brendon Ratcliffe strips the tackle right back to the very basic fundamentals of the tackle. Very good modules from Rodney. Nice bite size chunks of information to allow the guys and the coach to “eat bit and Sh@t a bit” and learn as they go and confirm as they go.